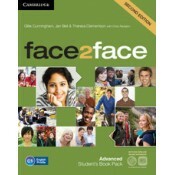 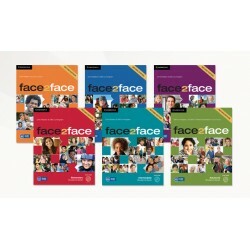 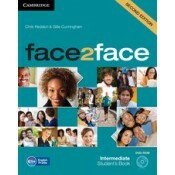 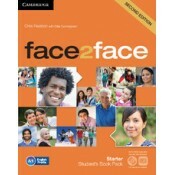 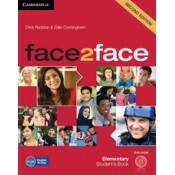 face2face Second Edition is the easy-to-teach 6-level course (A1 to C1) for busy teachers who want to get their adult and young adult learners to communicate with confidence. 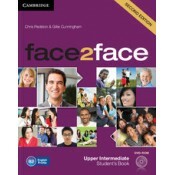 It is a fully updated and redesigned edition of this best-selling general English course for adults and young adults who want to learn quickly and effectively in today's world. 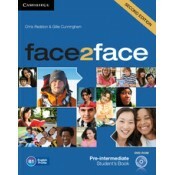 Based on the communicative approach, it combines the best in current methodology with innovative new features designed to make learning and teaching easier. 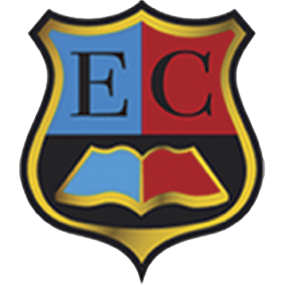 Vocabulary and grammar are given equal importance and there is a strong focus on listening and speaking in social situations.